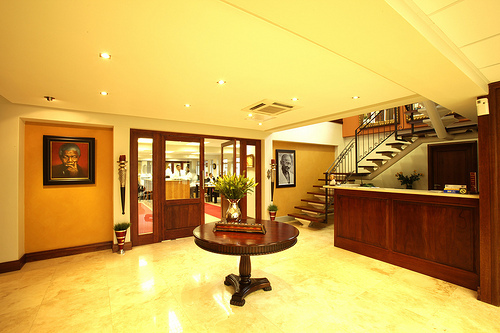 We are situated in the Durban High Court Precinct. 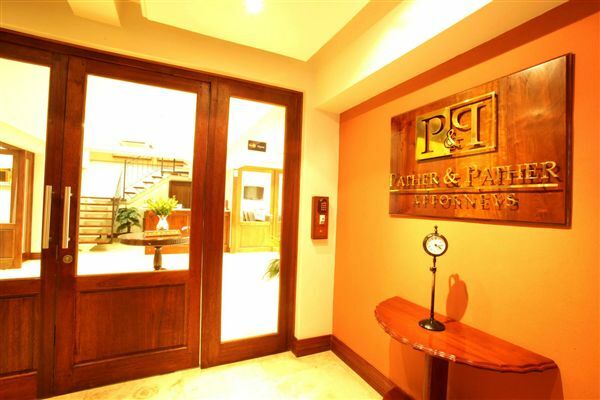 Pather & Pather is a dynamic law firm offering services that span over a dozen branches of law. 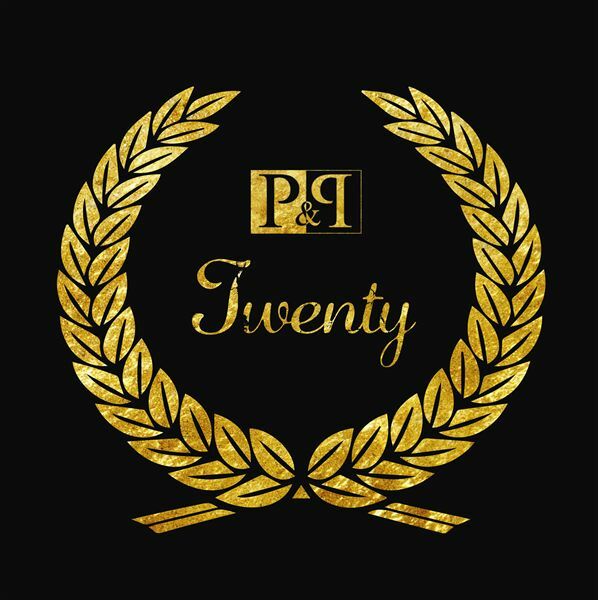 We’ve been around for 2 decades and, between our directors and associates, we have over 100 years’ experience. We are a firm with vast integrity. We put our clients first and we ensure that we understand their needs and expectations. To achieve this, we work hard and smart. and we deliver on-time solutions. To be a high-calibre firm, we recognise the importance of highly-qualified people with integrity and a commitment to great work. We are a family-orientated firm and as such, we are able to take great care in what we do. We’re real people with real solutions and we aim to exceed expectations every time. 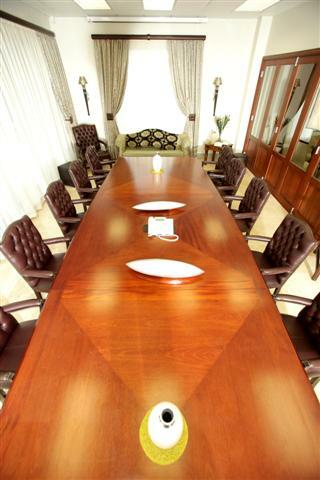 Our expertise is not confined to the courtroom but also extends to the boardroom. The directors and staff sit on various executive committees of leading businesses which continue to add meaningfully to their growth. At Pather & Pather, we provide a working environment that is based on open communication, strong teamwork and mutual respect. We support the spirit of broad-based economic empowerment and are committed to uplifting the skills of our staff. We reward loyalty and encourage initiative.